Welcome to #ClassicalClickbait, incredible stories from antiquity that still astound us today! Follow the Classical Clickbait on Facebook for more #ClassicalClickbait! Herodotus tells us of the story of Croesus, who is bound on a pyre about to be burned alive. Right as the fire is lit, Croesus remembers the words of Solon, and calls out loud, “oh, Solon, Solon – you were right!”. Watch the video to find out what happens next! YouTube version HERE. Want to purchase this video course? Click HERE. By Daniel Foucachon on Posted on April 7, 2015 • Leave a comment on Literature Done Right! How is Old Western Culture “Literature done right”? 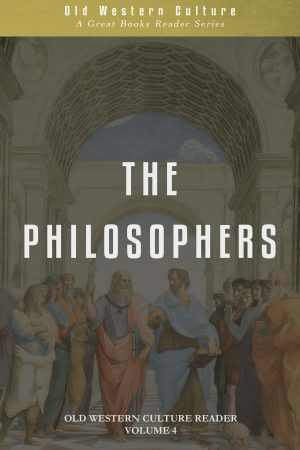 —It is a CHRISTIAN approach to Literature; it integrates the story of History, Theology, and Philosophy, into THE GREAT STORY. 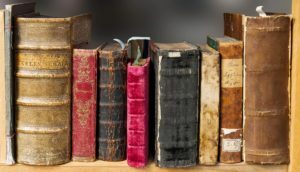 —It is a CLASSICAL approach to Literature, spanning the literary and ideological traditions that have shaped the fabric of our cultural heritage. —It is a HOMESCHOOL approach to Literature: cost effective, structured, flexible, and just as much for parents as for students! Learn the story of Western Civilization from a master storyteller! 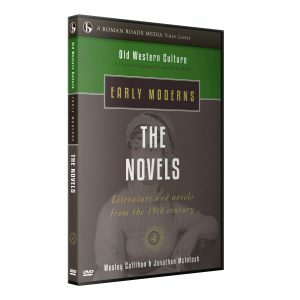 Old Western Culture: A Christian Approach to the Great Books! Find out MORE.